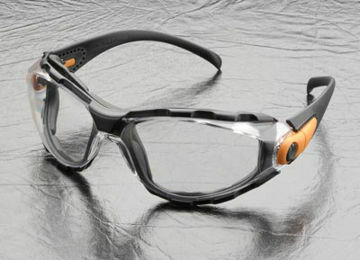 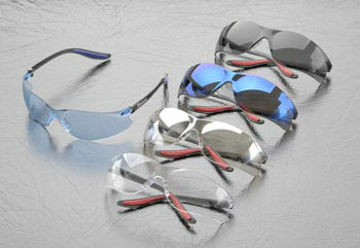 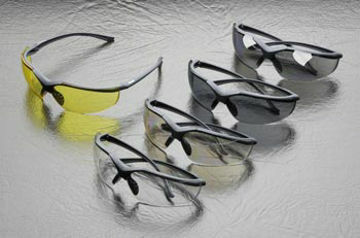 Elvex Xenon safety glasses represent our most lightweight design. 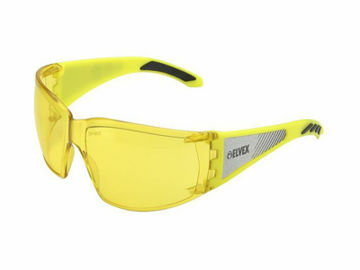 They are so lightweight that it is easy to forget that you have them on. 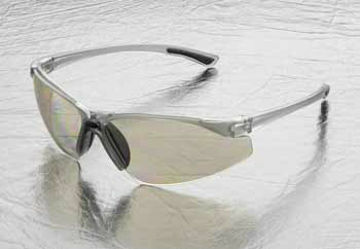 Xenon fits smaller faces and female faces very well.